Dennis Peterson is a corporate, business, estate, and trademark lawyer who joined Lindsay Kenney LLP in 2004 as Associate Counsel. Dennis’s corporate work focuses on incorporation and organization of companies, purchase and sale of businesses, as well as corporate re-organizations with respect to tax related transfers and trusts related to estate planning. His commercial law practice includes transfer of assets and security agreements. As a registered Trademark Agent, he provides legal advice as a copyright and intellectual property lawyer. 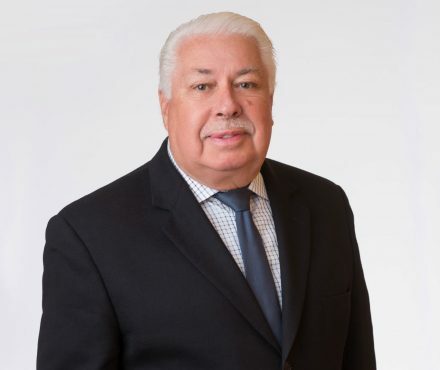 A well-established estate lawyer, Dennis has years of experience in wills, trusts, estates and estate tax, probate, powers of attorney, representation agreements, creation of family trusts, property law, and estate plans. He advises on matters involving committees under the Patient’s Property Act, probate and administration of estates, and acts as Executor. Dennis Peterson’s practice serves clients who need real estate law related services, such as purchase and sale of residential and commercial property, real estate development, conventional and strata title subdivision development, and residential and commercial leases. Dennis also acts on mortgage financing for both lenders and borrowers.